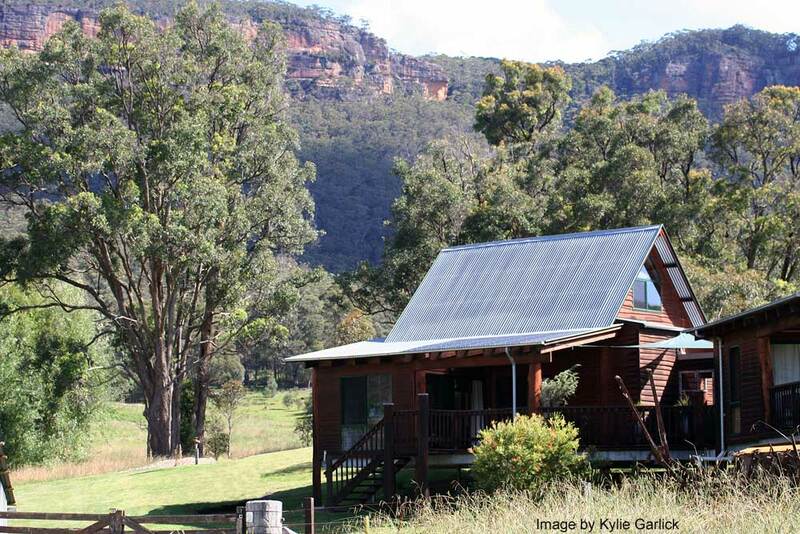 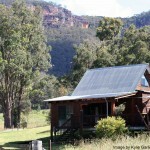 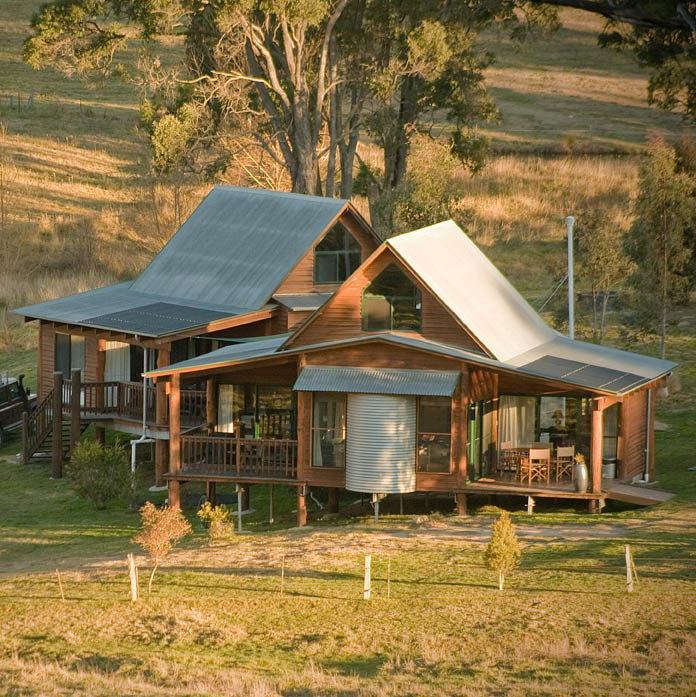 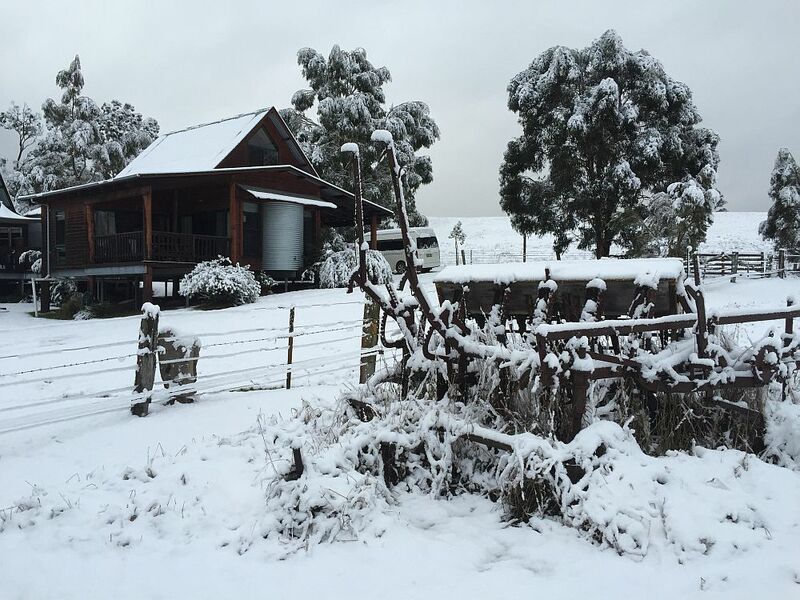 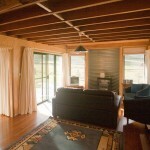 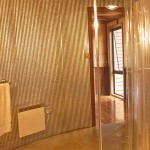 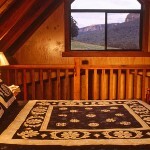 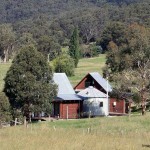 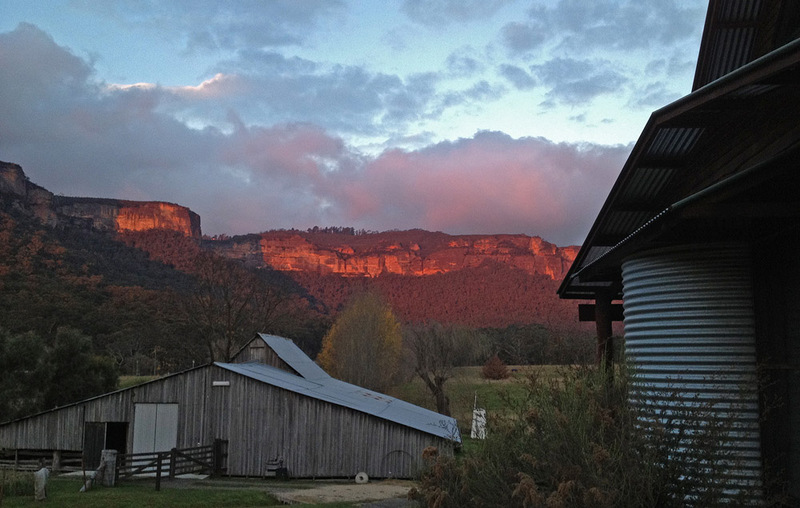 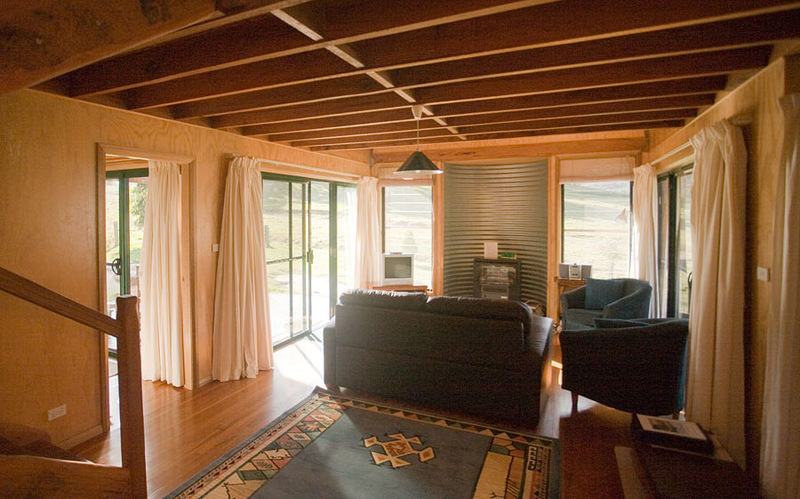 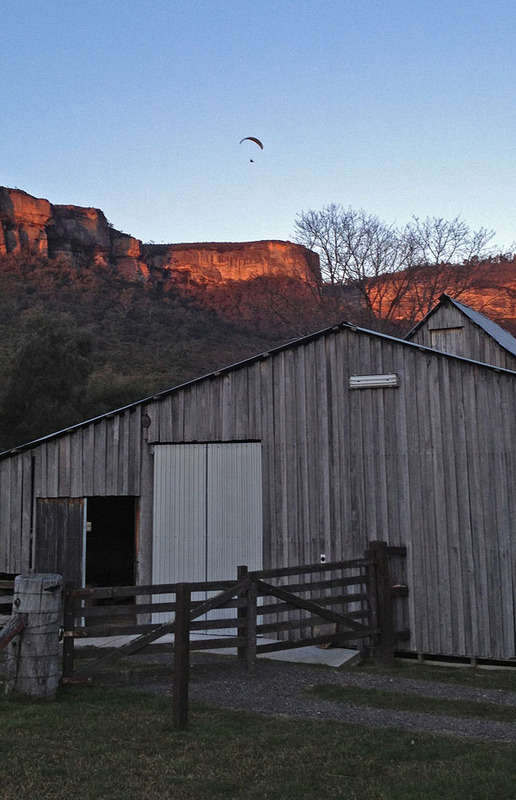 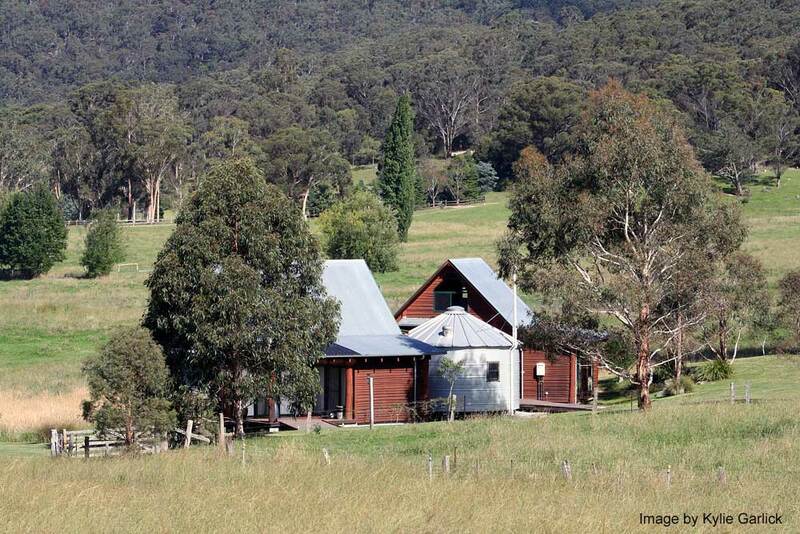 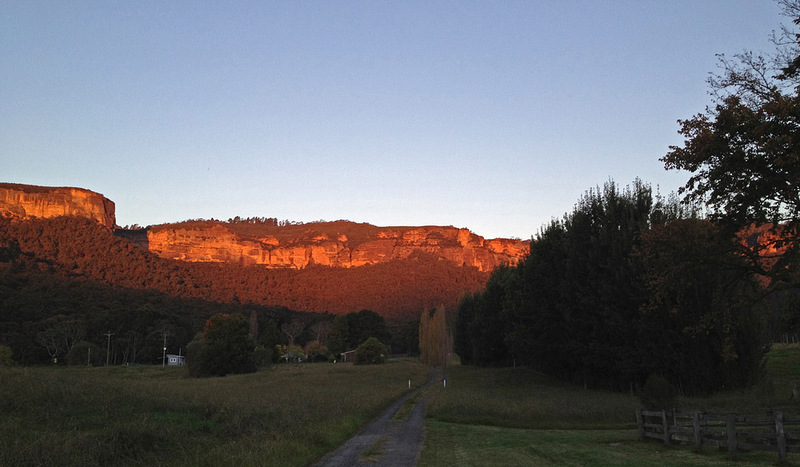 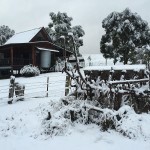 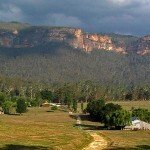 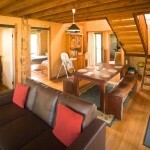 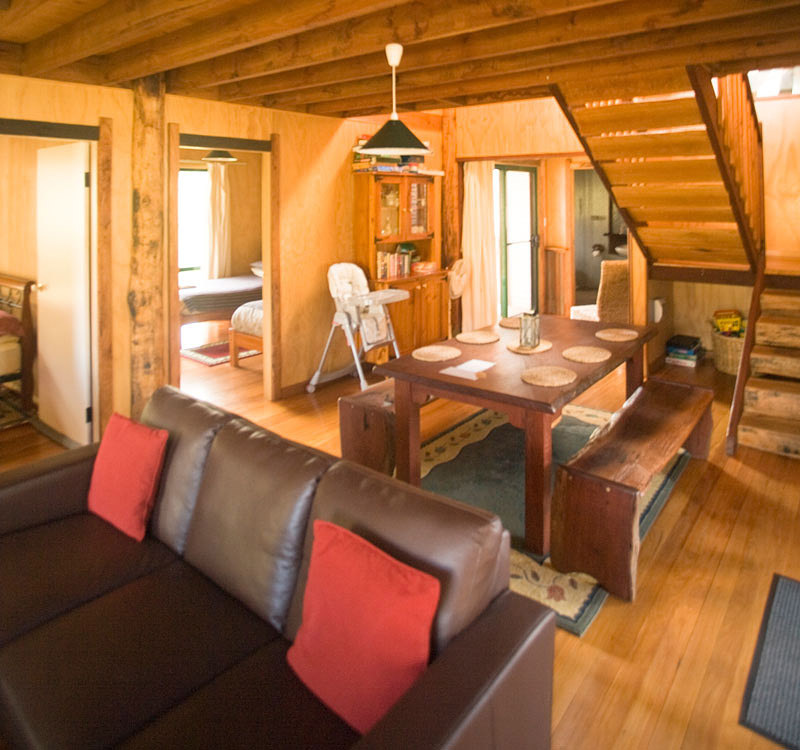 Below are some more images of the Woolshed Cabins and surrounding area. 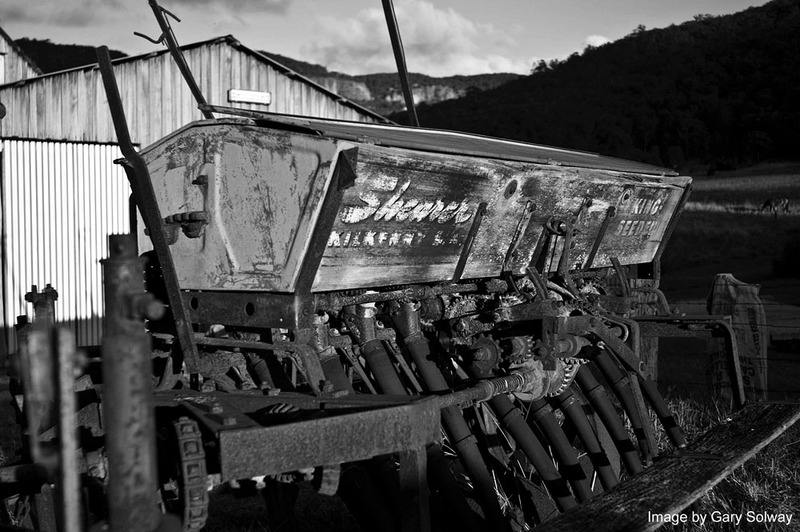 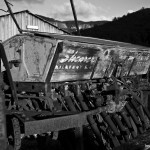 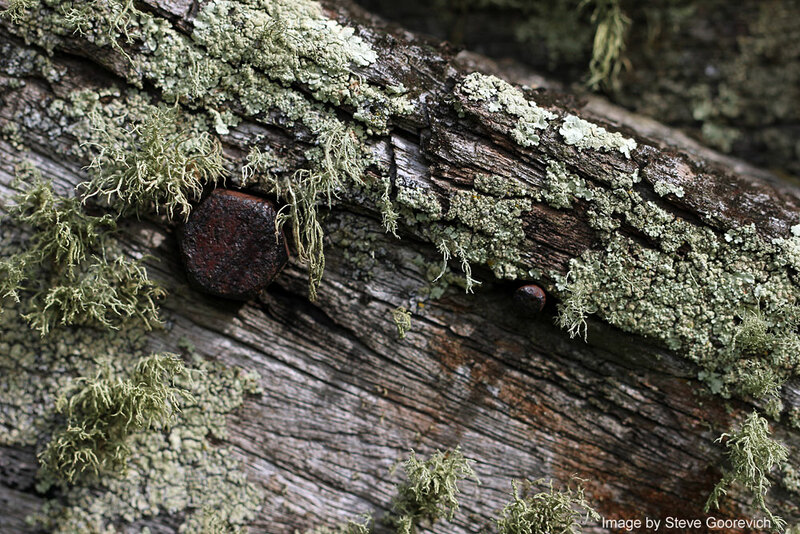 If you take a photo you’re pleased with, send it to us and we might include it in the gallery. 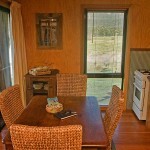 One of the Woolshed Cabin kitchens. 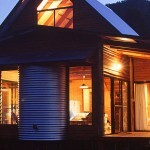 The two cabins with the silo between them. 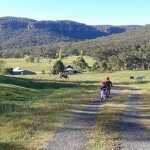 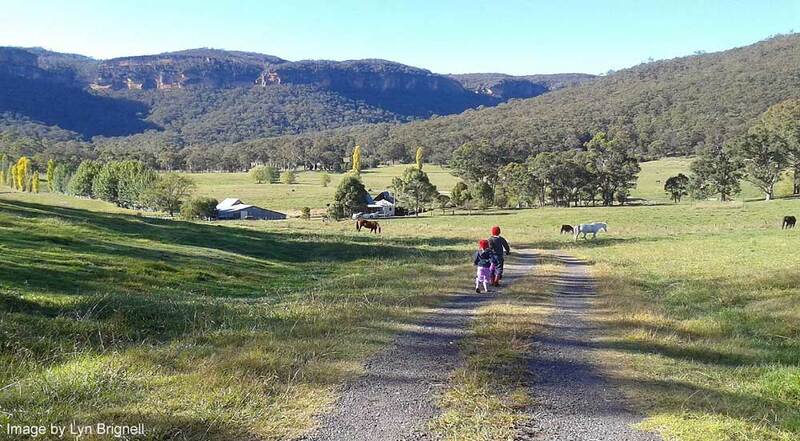 The two grandchildren out on an adventure. 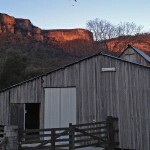 The Woolshed Cabins at night. 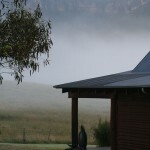 Early morning mist sits in the valley. 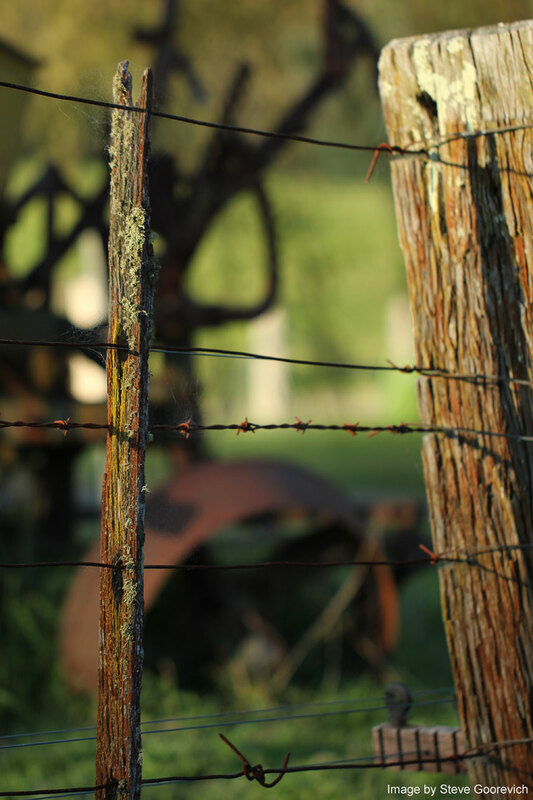 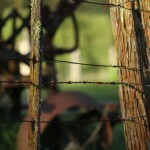 Old fencing near the Woolshed Cabins. 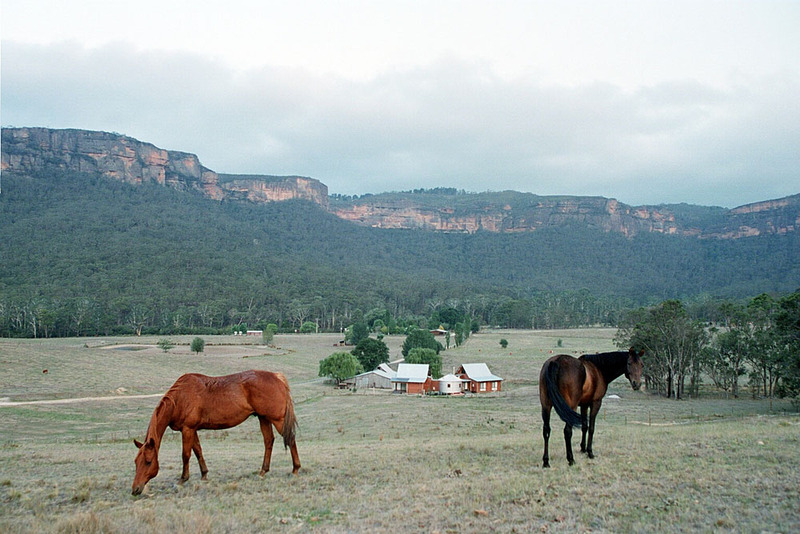 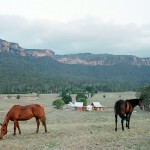 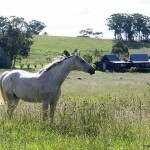 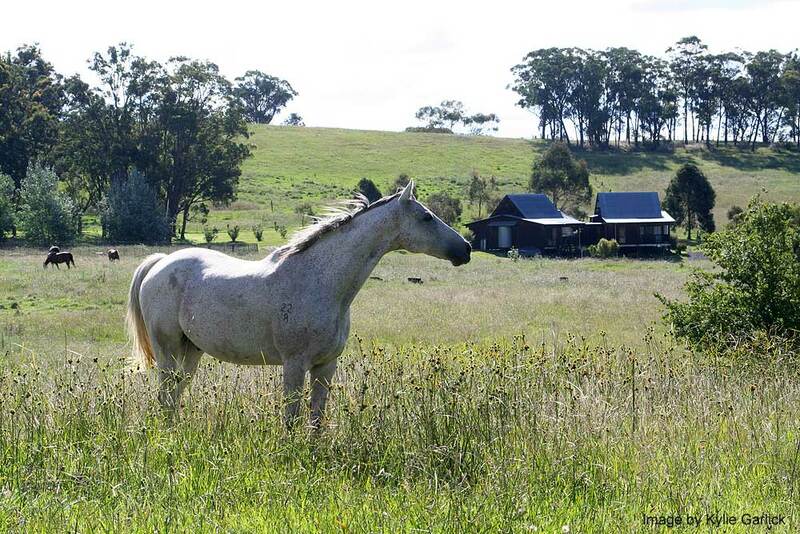 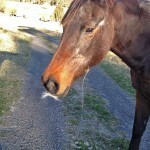 Horse in a paddock near the Woolshed Cabins. 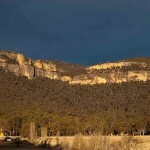 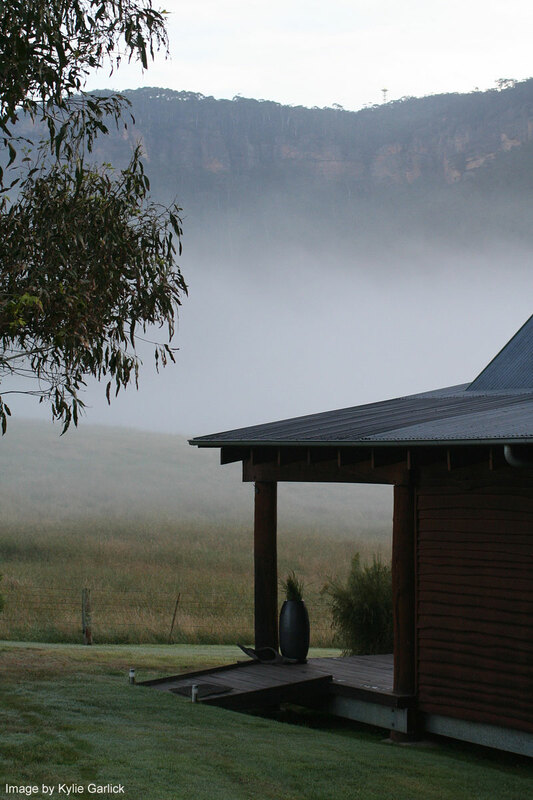 The spectacular cliffs form a backdrop to the cabins. 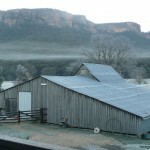 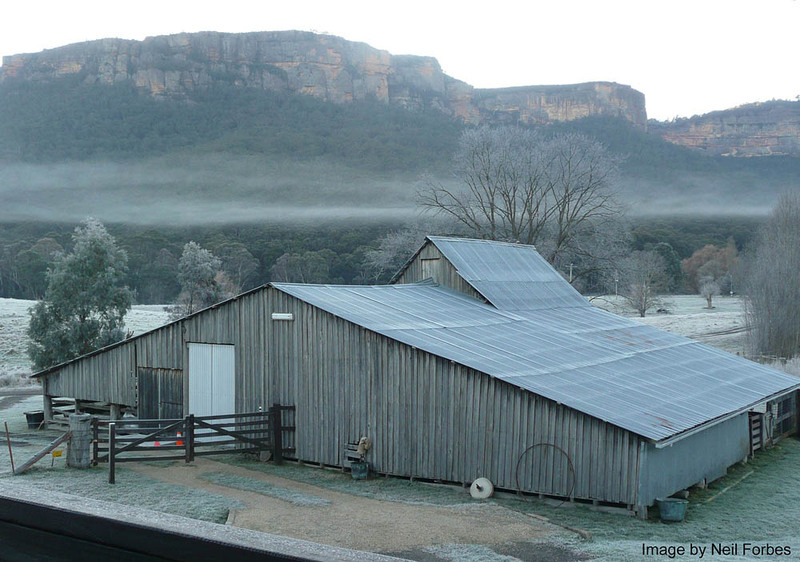 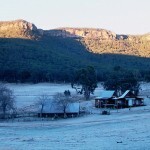 Early morning mist and frost at the woolshed. 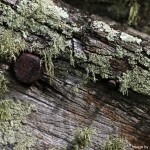 Lichen on an old fence post. 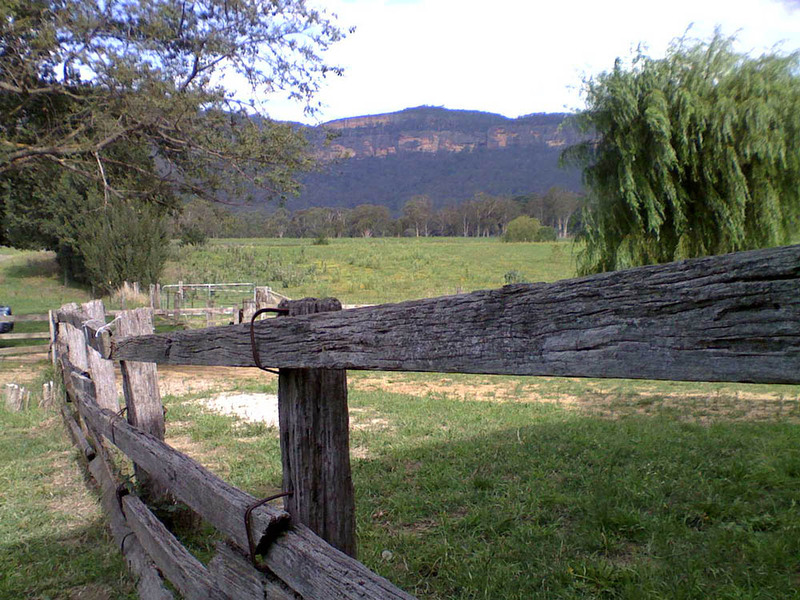 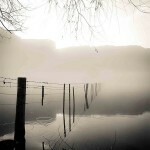 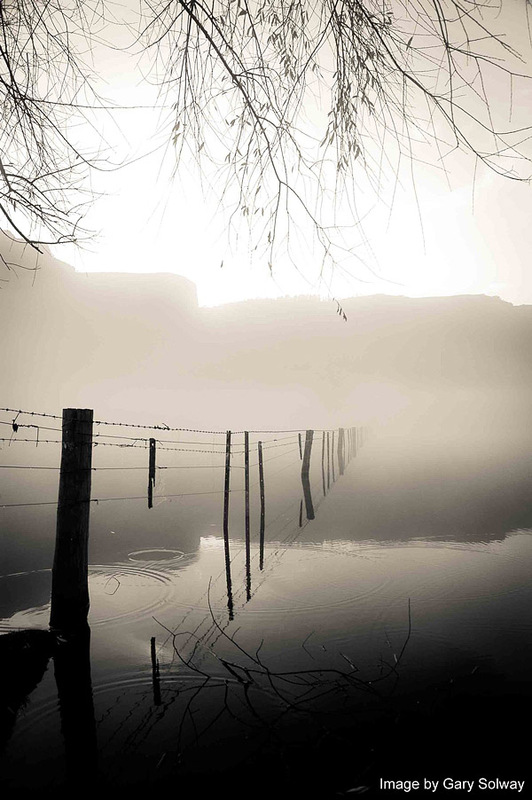 The heritage fence in the big dam. 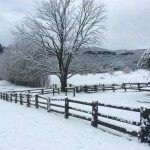 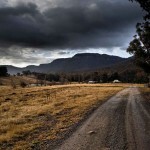 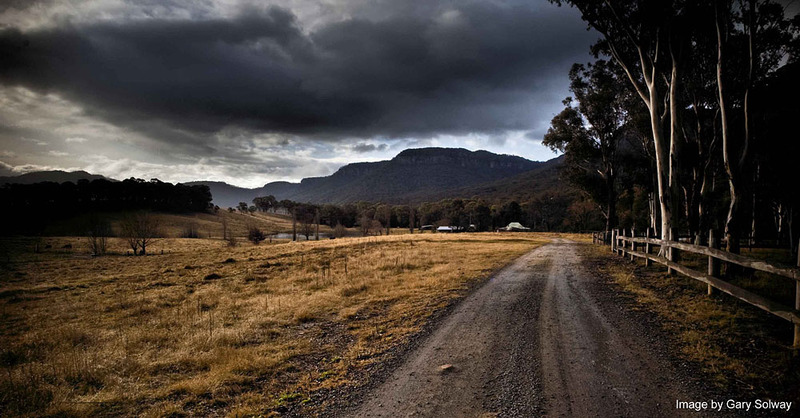 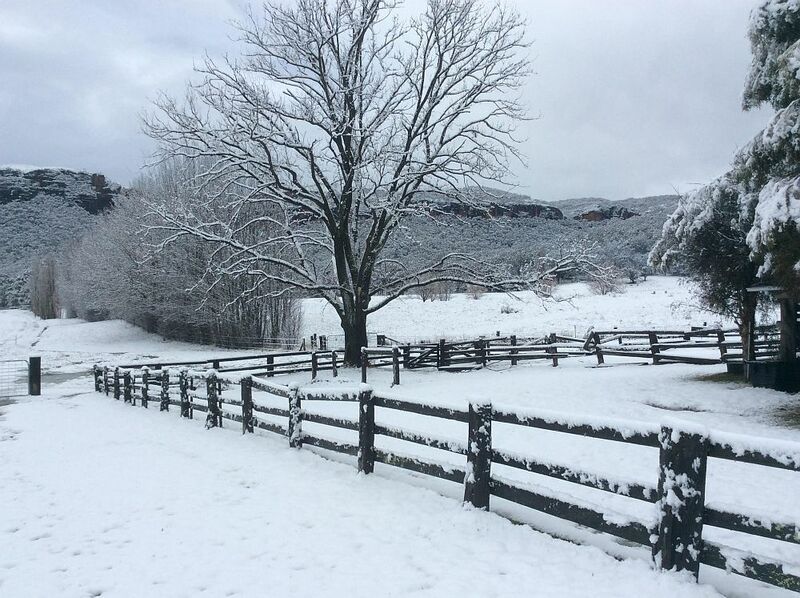 Road through the paddock in winter. 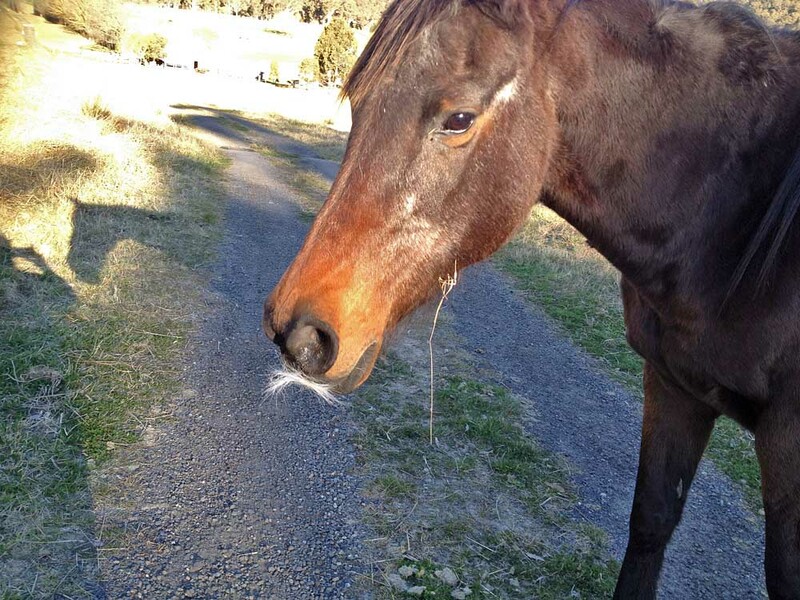 Undercover horse wearing a clever disguise. 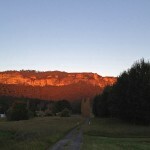 Strong sunset colours on the cliffs. 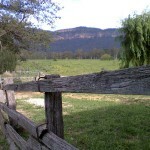 Old rail fence in the yards at the woolshed. 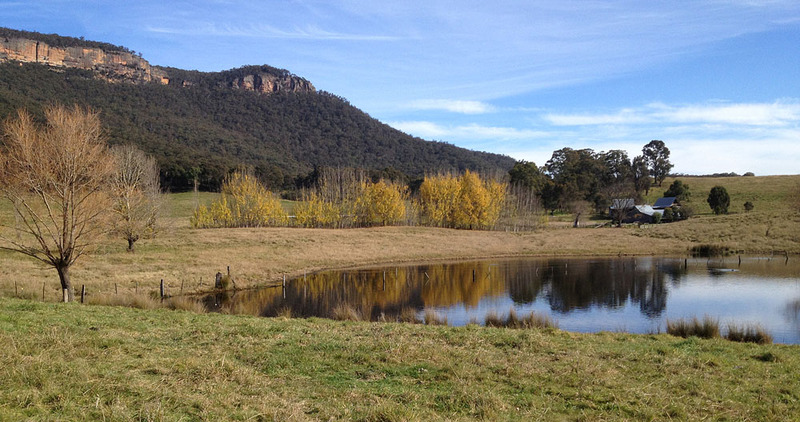 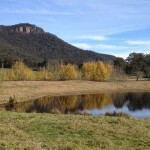 View over the dam, back towards the Woolshed Cabins. 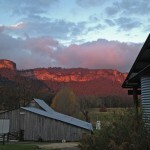 Sunset view from the 2-bedroom cabin. 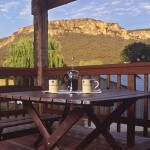 View of cliffs and the cabins.